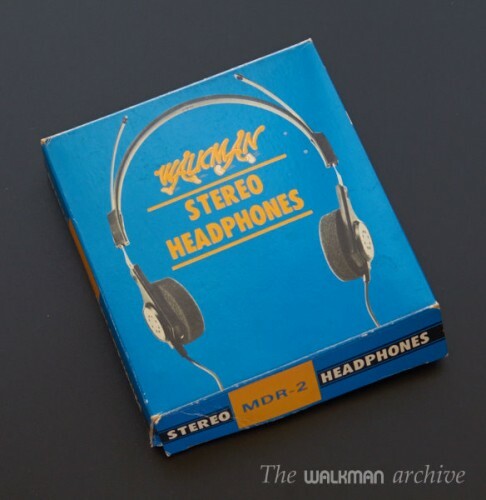 This is a retro headphones with the original Walkman Logo. 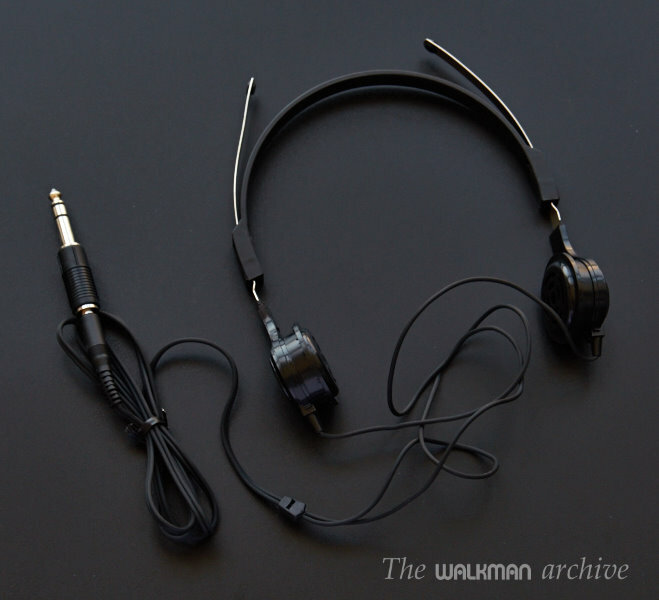 It’s a very collectable pair of headphones, almost impossible to find. Cosmetically the unit is brand new. 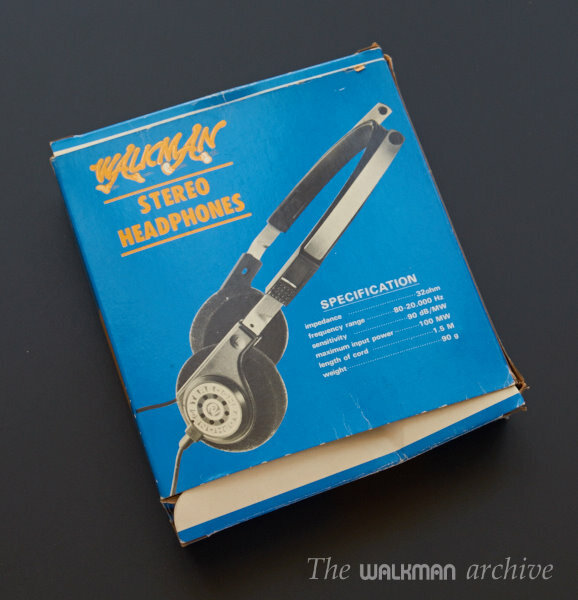 Only the box shows some signs of time, and the foams have disintegrated. For details, see the photos.